Another post from our good friend, Daemon93! You can find the rest of the series in the history section. 3)It would be an unique flavor with the ability to use the planes available both as fighters or as dive bombers, depending on the situation. The only issue is that i don’t know if the game will be allowed(technically). From a balance point of view having full fighters or full dive bombers shouldn’t be that OP because you gain flexibility but you would be like a jack of all trade master of none(so specialized planes will be superior). A project which was developed for Svarviero and Aquila. Considering how the planes are currently placed finding a spot for this particular aircraft will be quite challenging, being too strong for the fighters carried by the tier VI CVs but too weak to compete against the ones carried by the tier VII(considering the upgraded ones). 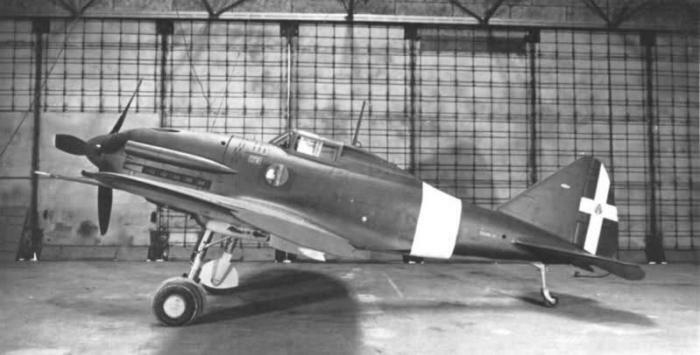 It would act as a fighter-bomber(something which in theory would give an unique flavor to the Italian CV line and would somewhat compensate for the lack of numbers), being able to carry out both the role of the fighter and of the dive bombers(with a 250 kg bomb as payload).